In the age of video game movie adaptations, even some of the most fantastical characters are getting the treatment, including Ratchet and Clank and Sly Cooper. In 2014, we also learned that we’d be getting a Sonic the Hedgehog movie, but today brings new intel, including a release date and just how messed up — sorry, different it will be. 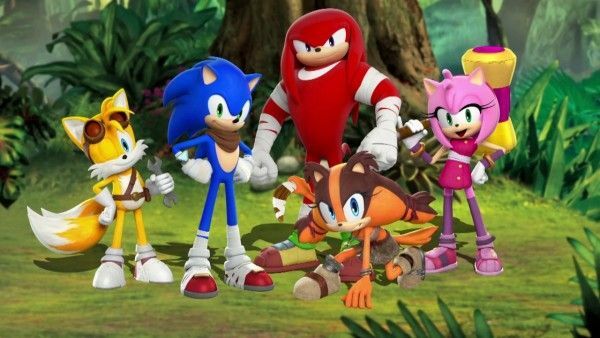 Sega Sammy Group is currently planning with Sony Pictures to create a live-action and animation hybrid Sonic the Hedgehog movie scheduled for release in 2018. Like with this CG animation production, we would like to expand our business into other entertainment areas beyond what we are currently involved. “Live-action and animation hybrid”? Does that mean what I think it means? While, perhaps, it’ll end up being something like Who Framed Roger Rabbit?, images of the 2006 video game Sonic the Hedgehog for Xbox 360 and PS3. It featured Sonic interacting with human characters, the most scarring of them being Elise, a young woman who goes on a date with Sonic and kisses him, thereby bringing him back to life as a Super Saiyan Sonic of sorts. Kotaku has a detailed account of the monstrosity that likely spawned a number of Sonic erotica. Watch the original scene below. There are limitless stories to tell with a character like Sonic the Hedgehog, and a built-in international fan base. Along with our wonderful creative partners at Marza, we’re looking to capture everything that generations of fans know and love about Sonic while also growing his audience wider than ever before. 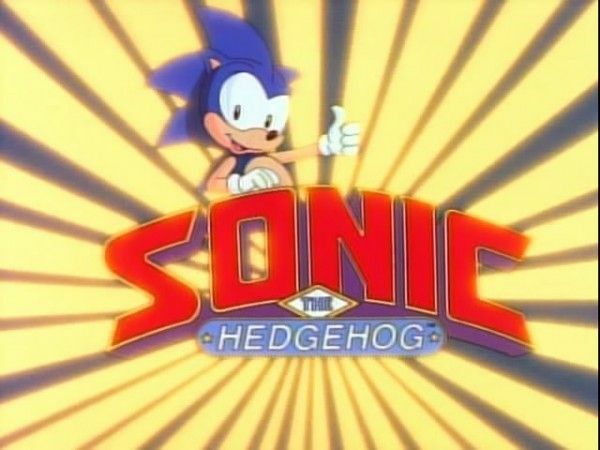 1996 saw OVA’s Sonic the Hedgehog: The Movie with decent animation, while the Sonic Boom TV show debuted at the tail end of 2014 and was picked up for a second season. The concept of a Sonic movie isn’t all that new, but let’s just hope there’s no cross-breeding love story going on here. Gamers are still getting over that moment.